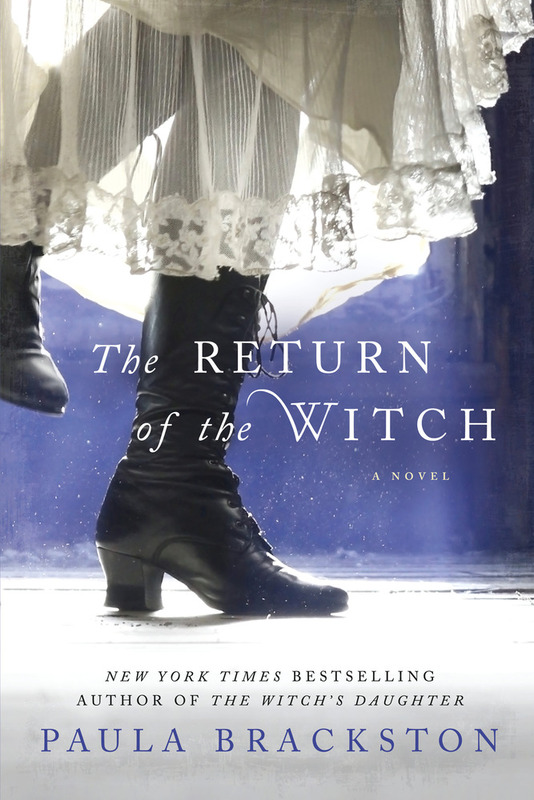 PAULA BRACKSTON is the New York Times bestselling author of The Witch’s Daughter, The Winter Witch, The Midnight Witch, and The Silver Witch. She has a master’s degree in creative writing from Lancaster University in the UK. She lives in Wales with her family.